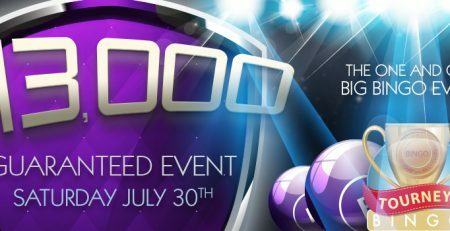 August is the Time for Celebration at CyberBingo! Home / Latest News & Offers / August is the Time for Celebration at CyberBingo! August is a month of celebration! CyberBingo’s operator Vista Gaming is celebrating their 22nd birthday! 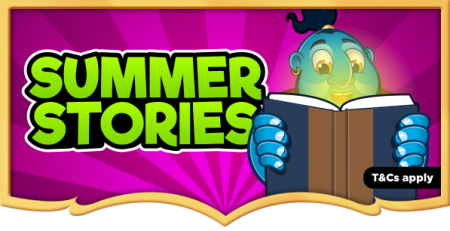 CyberBingo would like to invite you to join them and have fun during their August celebrations – but, a party mood is a MUST! They have made sure you have everything you need to spend a splendid time on their 22-year-old site. In order to thank you for your presence, they’ve prepared a few surprises for each day of the month. During their birthday month, you can enjoy plenty of new player offers, incredible rewards and prizes, and monthly specials. CyberBingo welcomes everyone who’s in for a treat! They’re not the ones receiving gifts, you are! As a new player, you will receive 20 Free Spins which you can use on the Puppy Party slot. But wait! Upon registration, with no deposit required, you will also get $50 free bonus! That’s not all! 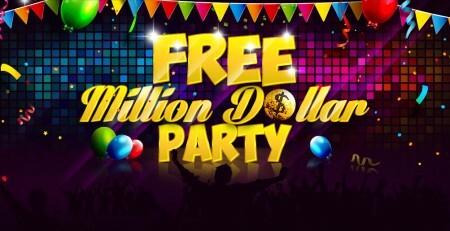 Their Bday Keno machine is ready for you to take advantage of free play bonuses and bonus matches! If you make your first deposit during their birthday month, you will get a 500% bonus match plus 5 Free plays! Do you want to make a second deposit? Surprise! 600% bonus match is on the way! 10 Free plays as well! On your third deposit, you get an additional 400% bonus match AND 12 Free Plays! Have you counted them yet? That’s 1500% of bonus match in total and 27 free plays. Amazing, right? To claim this unique welcome offer and receive the exclusive promotions, you should visit CyberBingo’s website. And don’t forget, August is the month they celebrate their birthday and give these irresistible birthday offers away! So don’t wait any longer; visit CyberBingo today and get a hold on as many birthday perks as you can! Vegas Crest is a Vista Gaming-powered online gaming site that has been active in the industry since 2014. The site is very reputable and has players from all around the world. Vegas Crest Casino offers players complete gaming experience, providing them with a wide range of games including bingo, keno, table games, video slots and scratch cards. 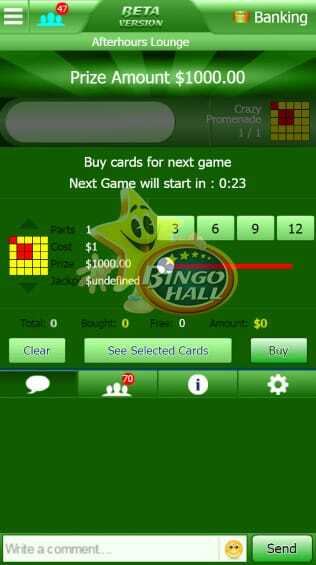 Bingo Spirit is an online bingo site, formerly known as BingoSky that was founded in 2014. It is powered by Vista Gaming and operated by Palau Holdings NV, regulated by the Curacao e-Gaming. Bingo Spirit is a real paradise for all bingo players, as it provides them with seven bingo rooms with the intention to suit everyone’s needs. 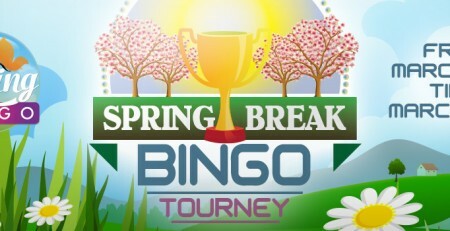 Bingo Fest, established in 2003 and powered by Vista Gaming, is one of the most experienced and well-appreciated sites by bingo players worldwide. The games on the site are provided by top software providers including Vista Gaming, Mobilots, BetSoft, Rival etc.